I know this is a test many visitors waited long for. 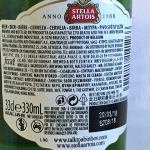 Stella Artois is probably the most famous Belgian beer and available almost worldwide. Almost – in Germany for example Stella is almost not to get. Belgium is close to Germany but actually there is no reason to import Belgian beers as there are hundreds of breweries in Germany and beer quality is generally high. 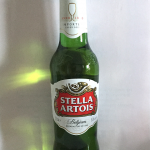 When I used to live in the UK Stella was always my favourite beer in the pubs. I don’t know how often I said “Two pints of Stella’s please” for me and my mate. 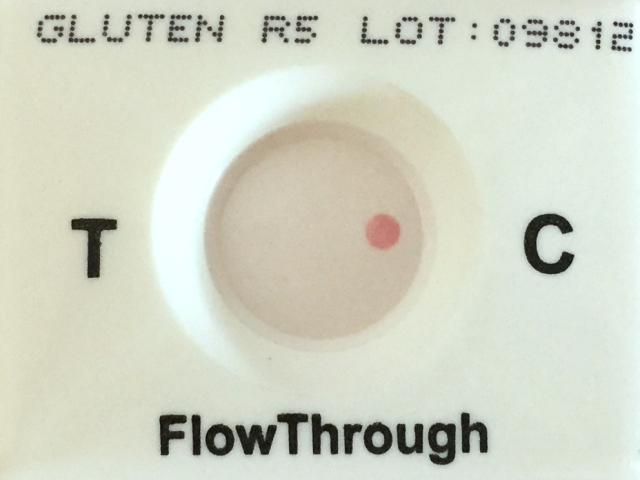 I bought this bottle of Stella during my recent trip to Greece and here is the gluten test result. As a European frequently reading your blog (and watching for new tests) I’m happy to see one this beer’s test here… Thank you for all your work 🙂 Btw, I’ve recently been to Greece as well, we might have come across each other! Cheers! 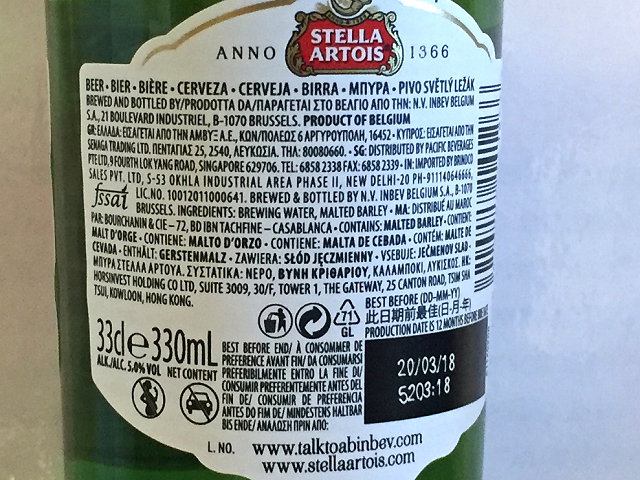 Stella is also made under licence in Australia, maybe has the same ingredients as the Belgian produced beer re low gluten content? 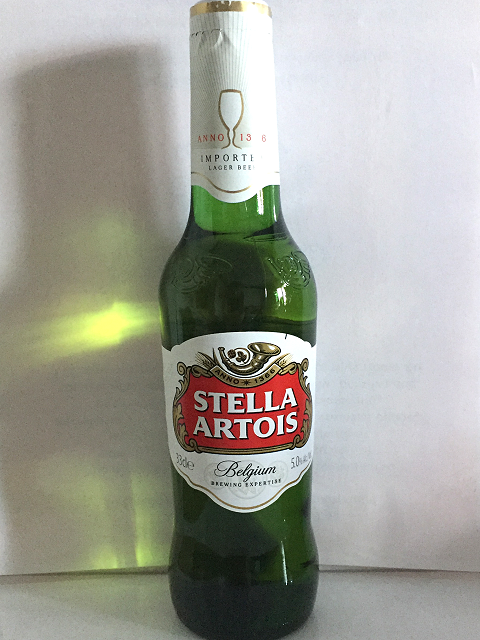 Stella Artois is nicknamed ‘Wife Beater’ in the UK, for obvious reasons, 5% abv, a bit strong for the Brits used to their mid strength cask ales, mostly 3.5 to 4% abv. 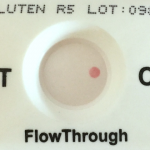 This website has completely changed my life- now able to have a beer again after 5 years being diagnosed a coeliac, never had the guts to try anything ‘low in gluten’. Thank you for your tests, absolute lifesaver. James, I concur with your remarks, helped me and all.